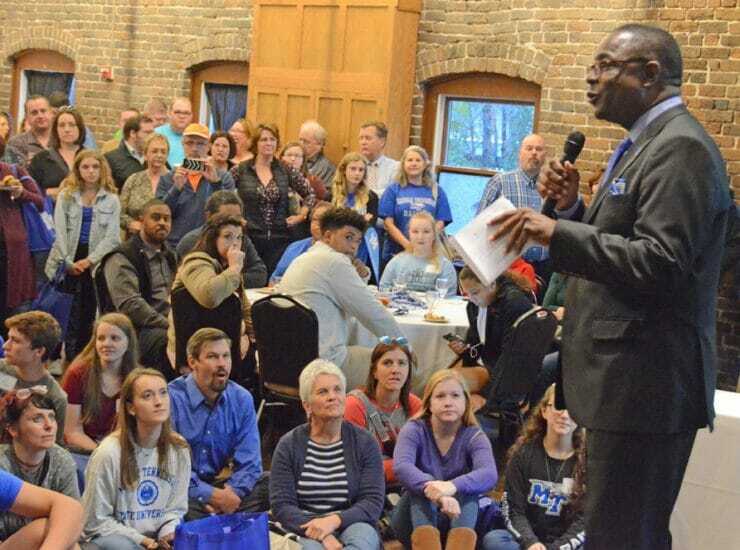 MTSU President Sidney A. McPhee helped congratulate nearly 500 Riverdale High School seniors Friday, April 5, at the school’s inaugural College and Career Signing Day..
Blackman High School juniors who are part of the Blackman Collegiate Academy partnership with MTSU visited the university Tuesday, Feb. 12, and learned about biology.. 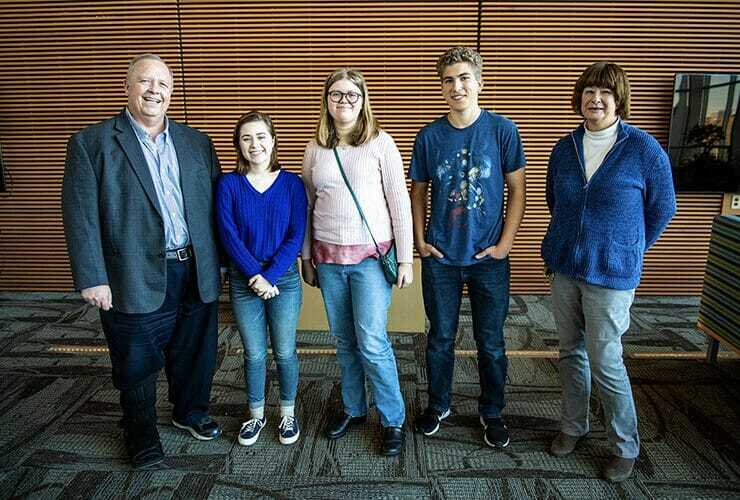 Many of the brightest young minds in chemistry from high schools across the region participated in the recent MTSU Department of Chemistry Scholarship Tournament. 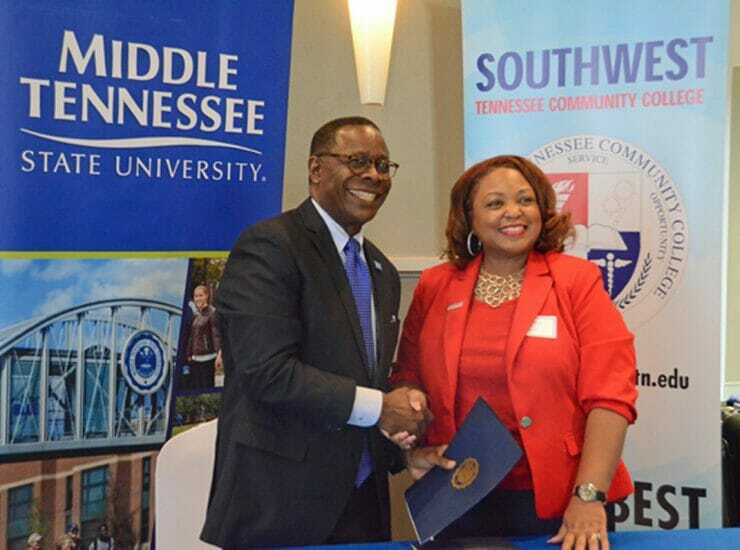 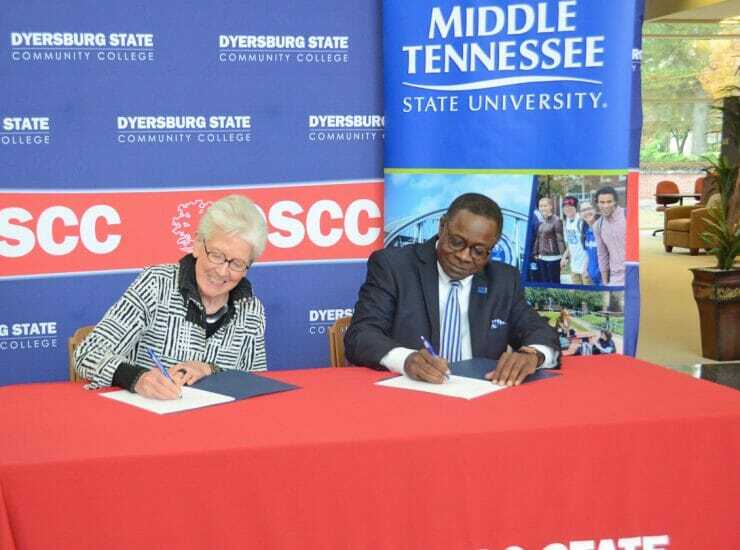 MTSU..
CORDOVA, Tenn.— Middle Tennessee State University signed an agreement Tuesday, Nov. 6, to extend the MTSU Promise to Southwest Tennessee Community College, the third such pathway..
DYERSBURG, Tenn.— Middle Tennessee State University signed an agreement Wednesday, Nov. 7, to extend the MTSU Promise to Dyersburg State Community College, the fourth such pathway..
KNOXVILLE, Tenn. —One of the largest crowds expected during the annual Middle Tennessee State University True Blue Tour blew MTSU officials away Wednesday, Oct. 24, at..
KNOXVILLE, Tenn. — MTSU is continuing its East Tennessee swing for its next True Blue Tour events to recruit prospective students for 2019 and beyond. 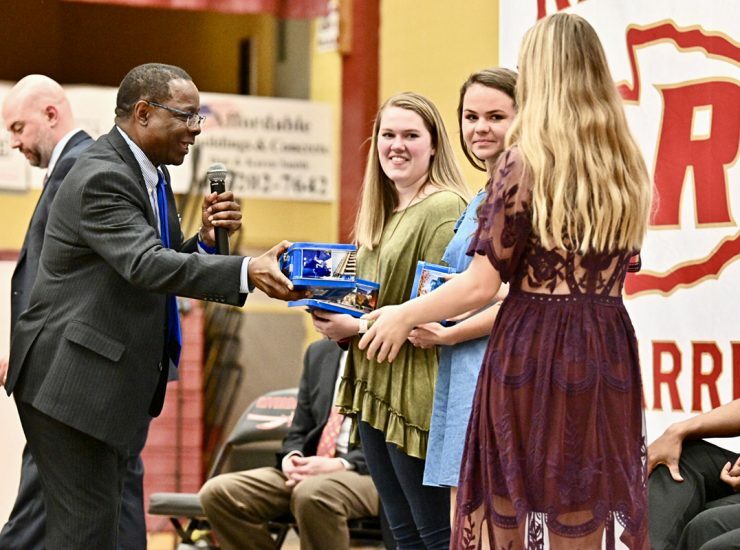 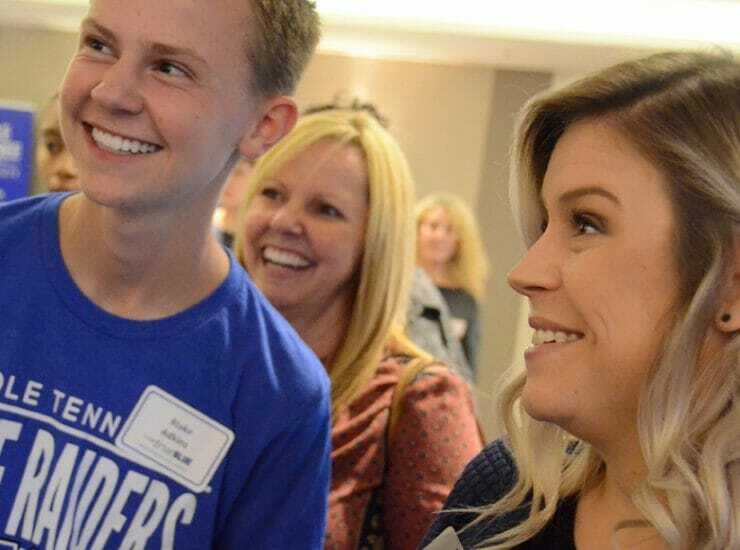 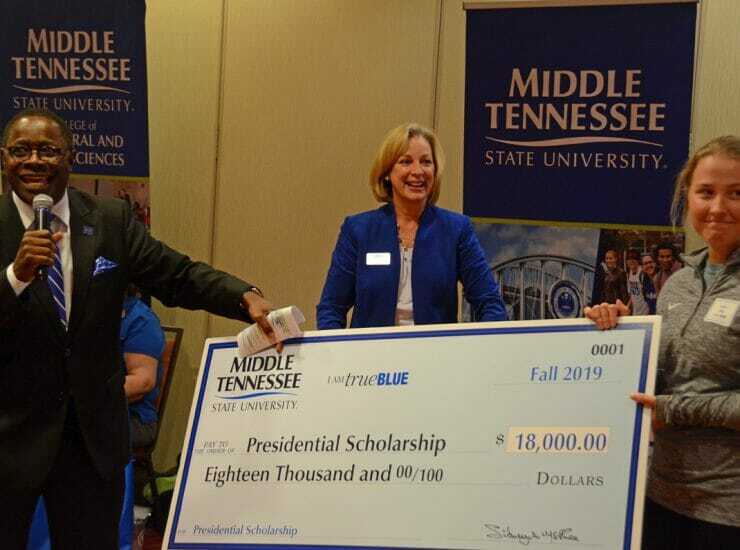 The..
ATLANTA, Ga., and CHATTANOOGA, Tenn. — One announced Middle Tennessee State University Presidential Scholarship recipient emerged at the True Blue Tour event Oct. 16 in Chattanooga and..
NASHVILLE, Tenn. — Both young women come from the same high school: Martin Luther King Jr. 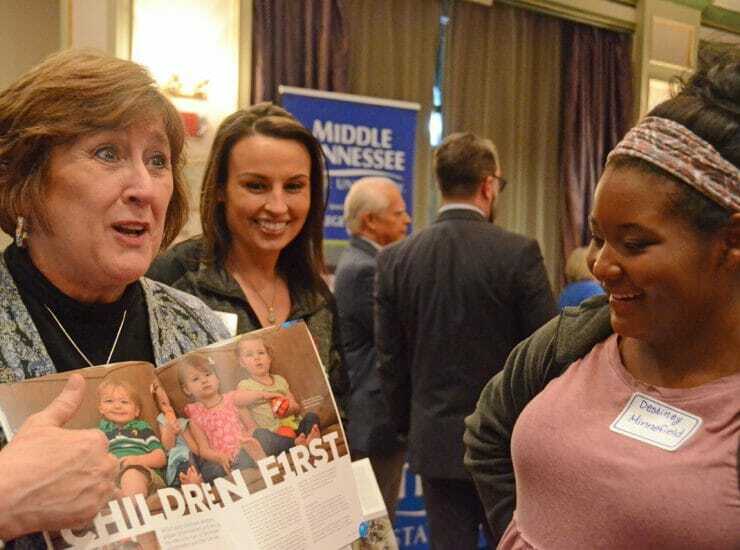 Magnet, in Nashville. 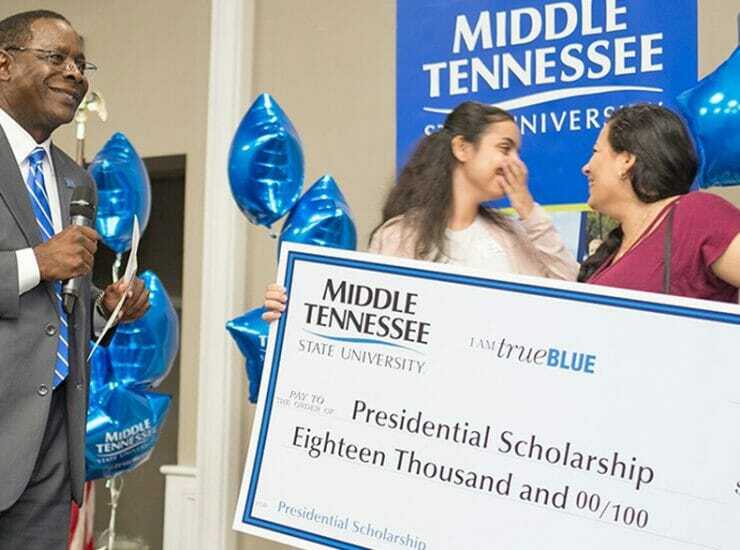 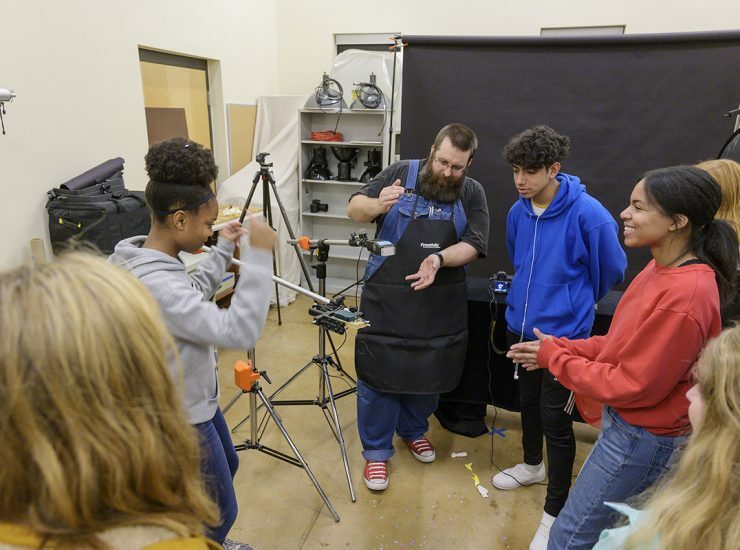 Diana Makram knows she wants to major..
LOUISVILLE and BOWLING GREEN, Ky. — Sacred Heart Academy senior Taylor Edlin already planned to attend Middle Tennessee State University after receiving a scholarship to be a member..